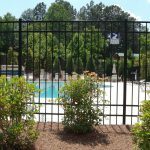 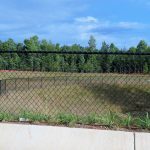 About Fortified Fence Group Inc.
We have been serving the Metro Atlanta area since 2005. 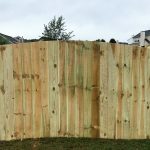 Locally owned and operated, we are dedicated to providing our customers with an exceptional level of service and quality while offering competitive pricing on all types of fence. 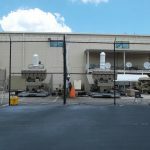 Our company as a whole operates under the simple premise that our customers matter, and that our work and efforts should reflect that fact. 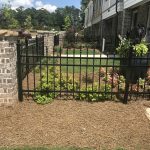 With effective and efficient management, we provide our customers with not only the most competitive pricing in Atlanta, but a high level of quality service which results in long term relationships with our customers, both residential and commercial. 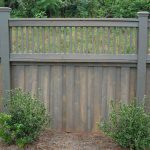 It is our goal to be Atlanta’s Best fence company. 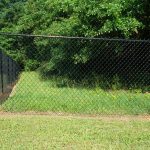 The definition of which is to be able to deliver product and service which exceed the expectation over and over again. 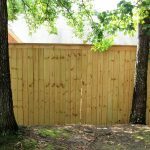 Please feel free to contact us for more information or for a free on site consultation.